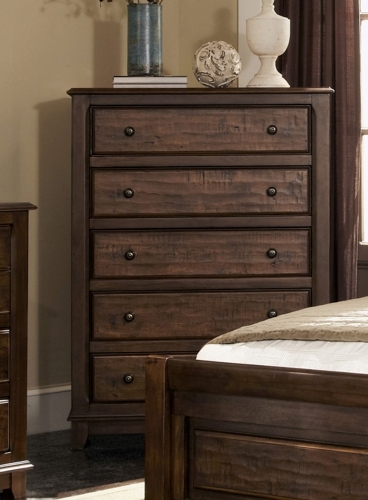 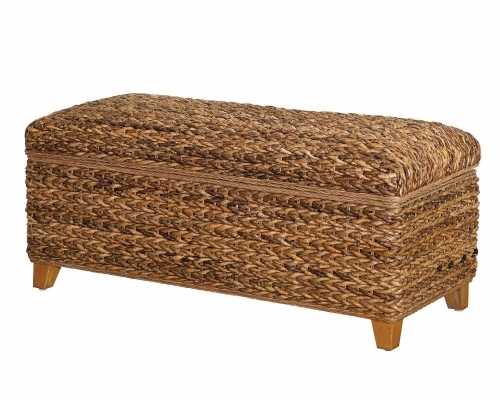 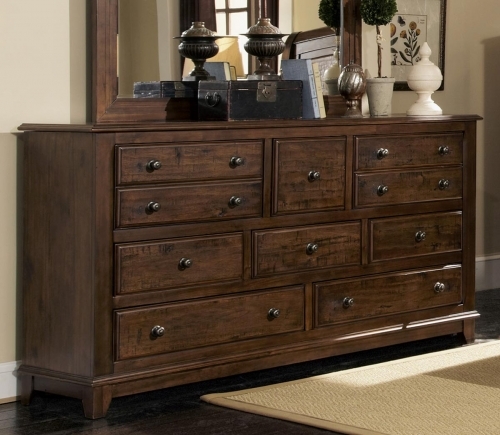 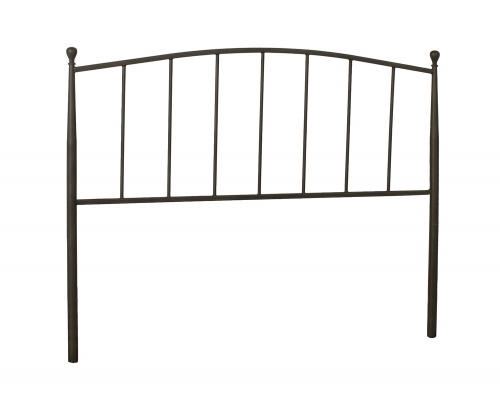 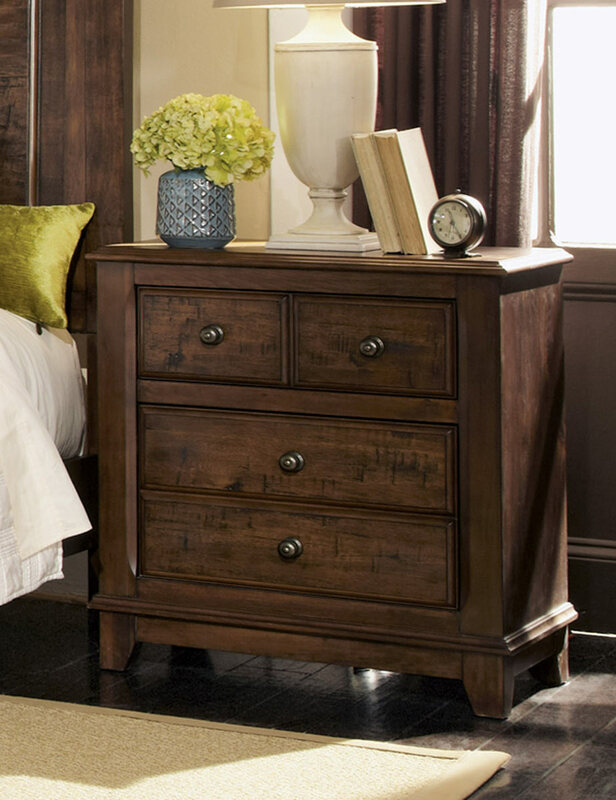 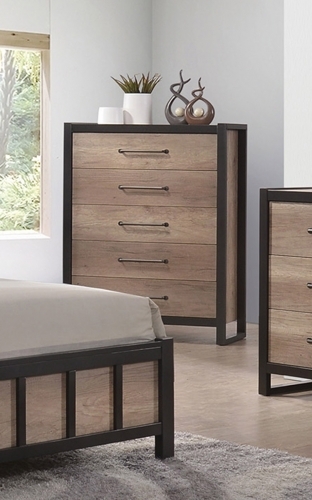 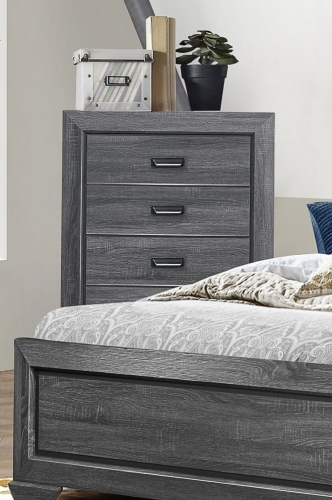 The Laughton Collection by Coaster Furniture offers an inspired approach to modern country style. 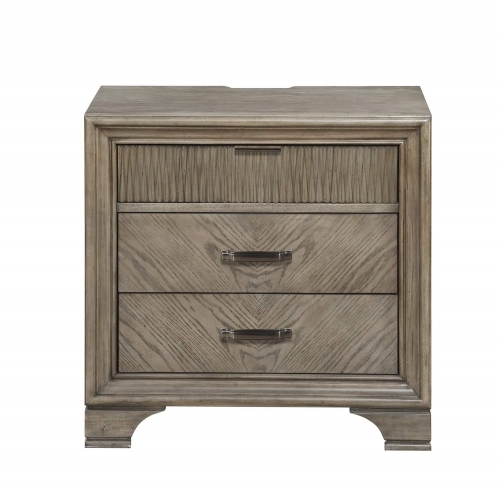 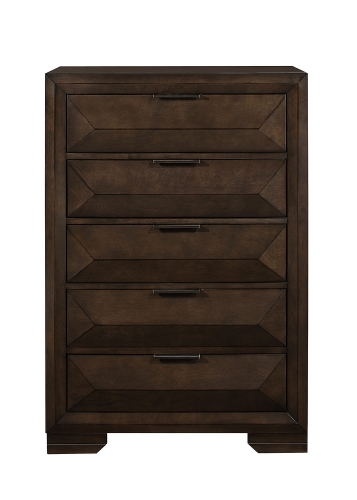 Constructed of solid wood and select veneers and embellished with light hand distressing in a rich patina finish. 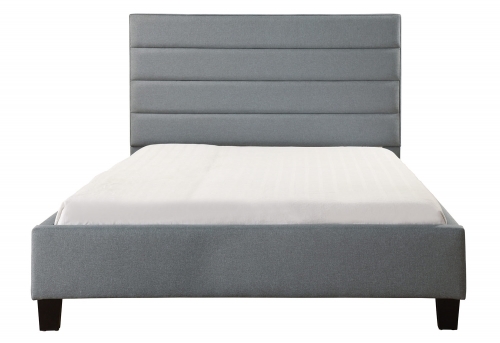 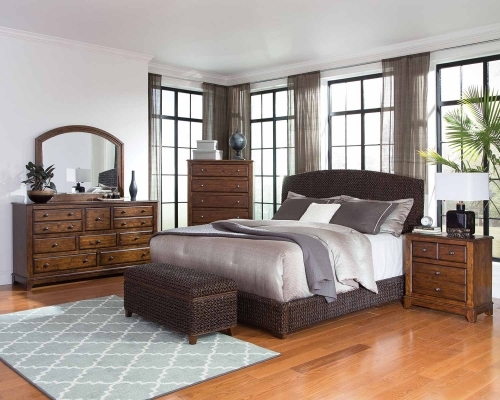 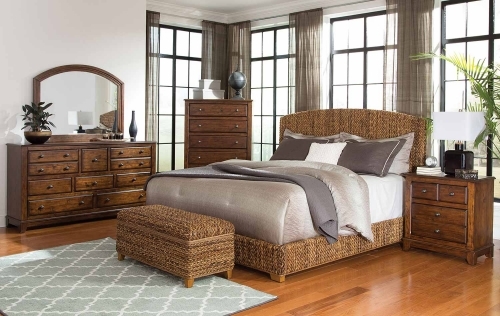 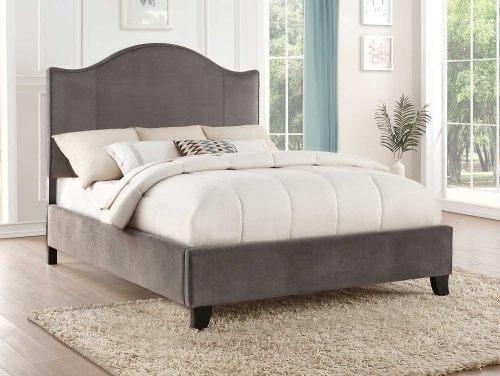 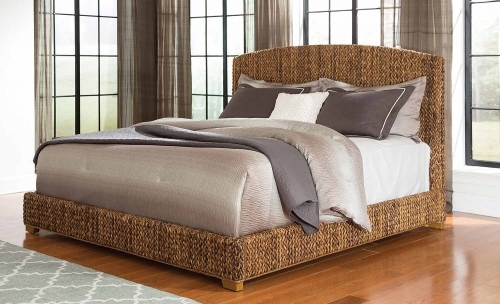 This Coaster Collection offers two types of bed styles: a gorgeous sleigh bed or upholstered bed with accent nailhead trim.